The last eight weeks of my life have passed so quickly. 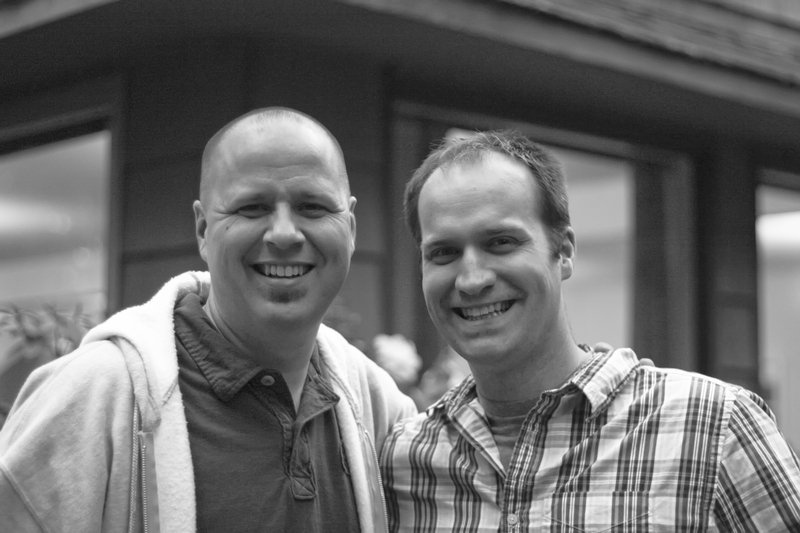 It feels like an eternity ago that Joe Poppino and I met up at SeaTac for our first leg of the Youthmark Mission Ventures Spring Retreat “Tour” as it affectionately became known. Though the tour was only six of those eight weekends, I had one weekend in Montana for my sister-in-law’s wedding and last weekend I was speaking at a camp down in Oregon, so 8 weekends straight of being at least partially away. Whew! Today’s Top 5 gives you a glimpse at a few of my favorite moments during the six spring retreats. The criteria is that it simply had to have taken place during the travel times for one of the retreats. Honorable Mentions: Colorado–seeing/serving with so many friends (Alex, PK, Peter, Steve, etc. ); Time with Jeramy, Jerusha and family in Escondido, the fantastic times with all my help @ the northwest retreats (Mike and Ricky need to especially be thanked for all that they did for these retreats!). Shooting the videos with Frankie (and just time with Frankie in general) would be a highlight too, but the video shoot didn’t take place on the retreats. 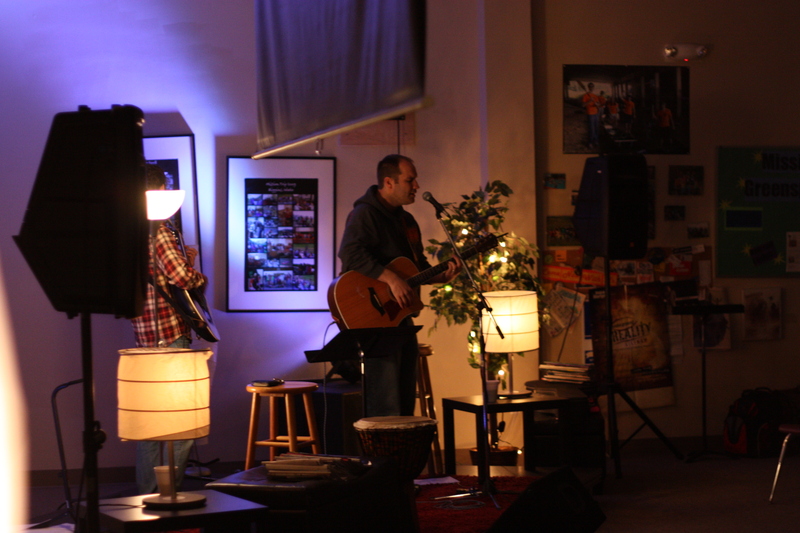 Five: The Leaders Lounge at Canby, Grove. On Friday night as the students head to their first family time after snack, Joe and a I carried on the tradition we started in Houston, we’d grab some time together and talk through the night and celebrate. Well, this happened pretty much every weekend, and on Friday night in Canby the “Leader Lounge” took place in a room next to the dining room. With about 10 of us, band members, sound and behind the scenes folk we stayed up too late eating, talking and LAUGHING way too much! It was fantastic. Joe and Neil leading into "the moment"
Four: The Original “Moment” in Spring, TX. 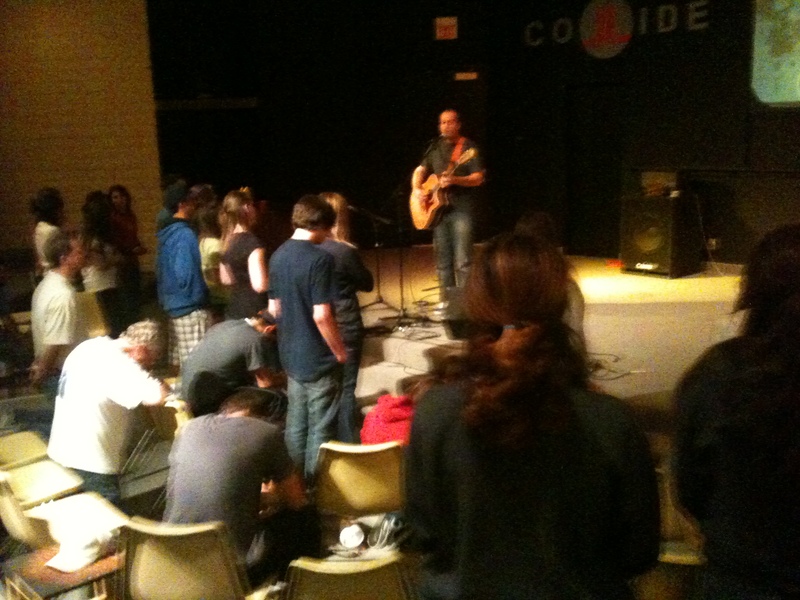 On Friday night our theme was “Listen.” We ended the worship time with an extended time of silence. In Spring, TX (and every subsequent retreat) this went off really well. I loved this moment each week, but especially loved it in Spring. Three: The many, many moments with Joe. I know, sounds cheesy; but can’t narrow it down to a single moment, but I can say it was very nice to journey the entire “moments” with someone. We had many a meal along the way at some FANTASTIC places. Joe is a great person to travel with as well, he wants/needs his own space, just as I do, so I can honestly say we did not get in each others ways! A couple “moments” that I would mention: “He has an album,” “The Prius,” “The Escondido Waiter” and the many many times we made fun of each others routines (we got to the point where we knew exactly what the other would be saying from the platform). Two: Escondido, CA, Commissioning. The Leaders of Emmanuel Faith and Pine Valley Community Church had no idea that they were setting up a wonderful moment, but their delay in going out to pray for students really set a tone that we wanted to see take place the rest of the weekends. 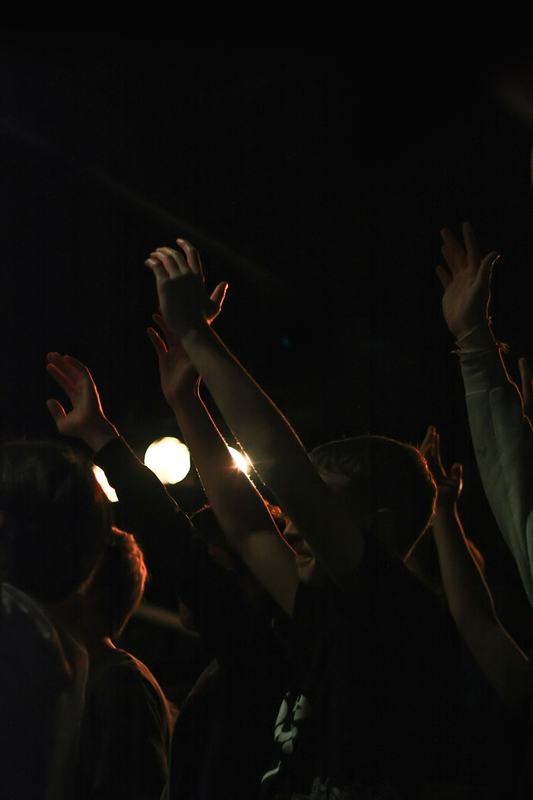 Overall, the students worship time at this weekend was one that stood out to me. One: The Last Night, The Last Song. Youthmark has a tradition on how we end our retreats with our unique commissioning. I won’t give it away here, but it involves a wonderful time of prayer followed by the crowd’s unified voice being lifted in praise. On this last retreat at Lake Retreat we had nearly 220 strong sining so loudly. The emotion of all six retreat was rolled in one for me! I loved that time. I am sure now that I am done with the list I’ll have several new ones pop into my mind. 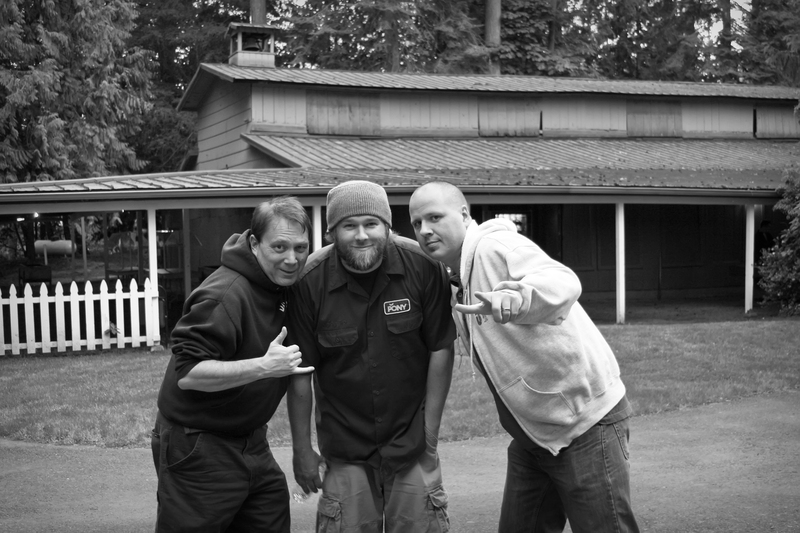 I look forward to posting even more pics from the retreats soon. We had a professional photographer, Brooke Anderson, take pics the last two weekends (Canby and Lake Retreat), much thanks to Brooke, as soon as we get more pics back from her I’ll post and give out her contact information so that you can use her for your photo-shoot! ← The 100five50 Challenge! You in? I was there the last night at Lake Reatreat. It definitely made me think. It was a moment I will cherish forever! thanks, Brian! It was an amazing journey. I’m so going to get a Prius someday… and I would have to add the Texas Kroger moment to my list as well… it was horrid, but it was a great memory. Also, the fact that we got away with the “I Gotta Feeling” moment every weekend makes me smile and chuckle to myself still. I’ll miss that! Best moment of all though is the combined meetings of so many great people (kids, youth staff, friends of Brian) that I can now call friend! P.S. Least fav moment? Carrying my guitar on 7 flights and having the gate lady hassle me about it nearly every time! P.P.S. which reminds me of another favorite moment: Frankie’s CYMBALS!